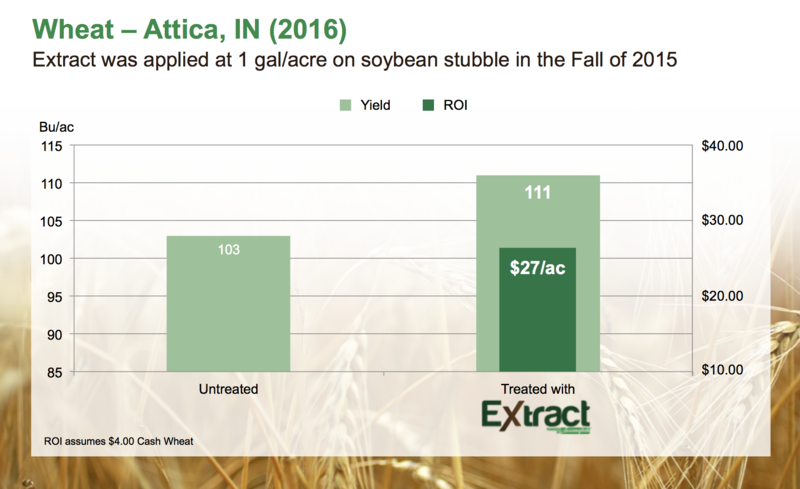 In this trial from Attica, Indiana, Extract PBA brought in big returns on two crops in the same year. 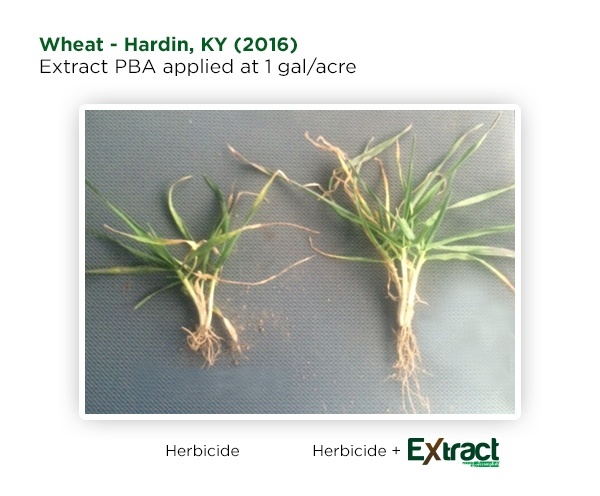 Extract PBA was applied in the fall of 2015 on soybean stubble, and winter wheat was planted. 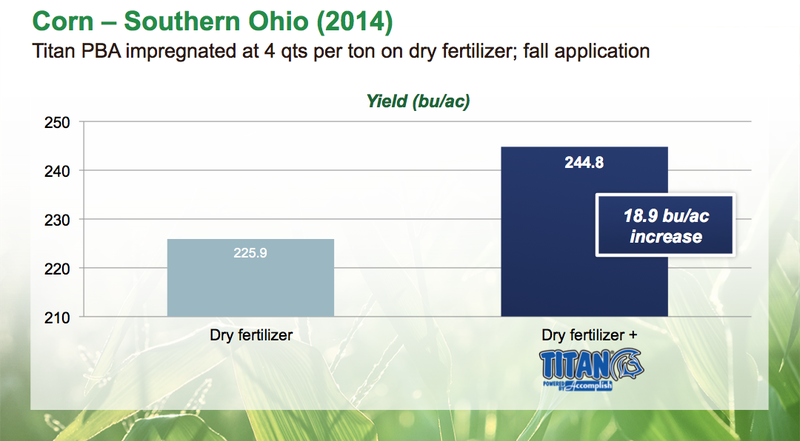 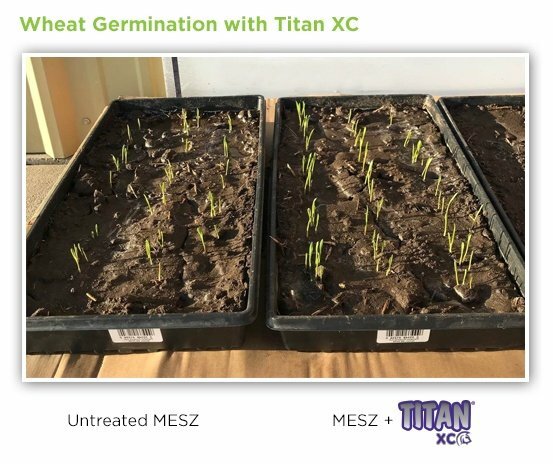 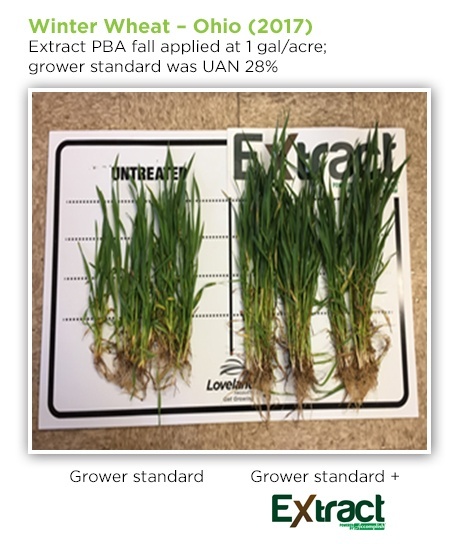 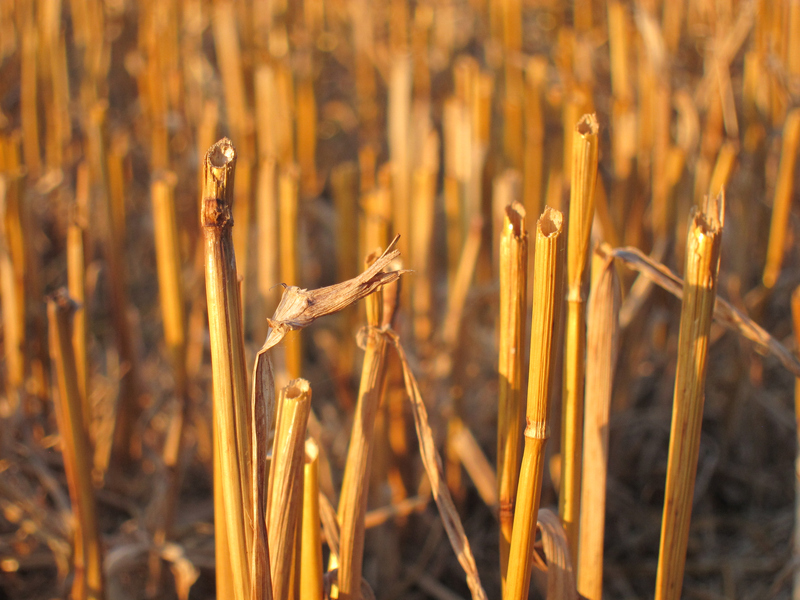 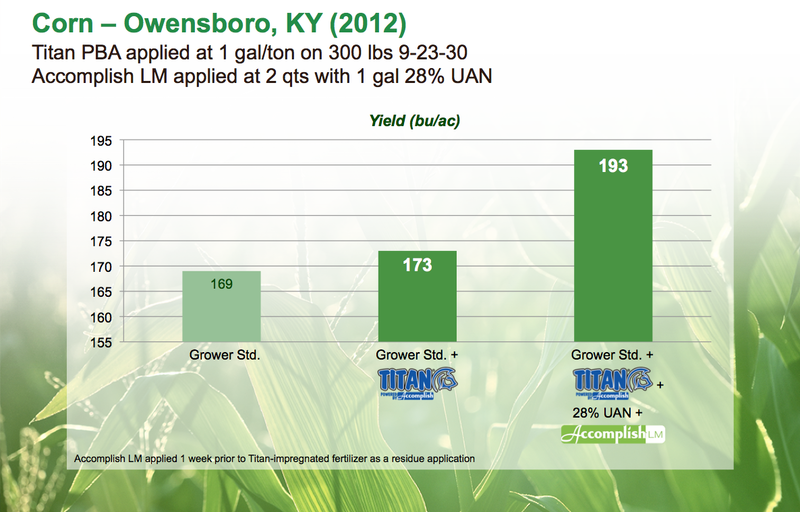 At harvest, the crop planted where Extract was applied had an 8 bushel per acre yield advantage. 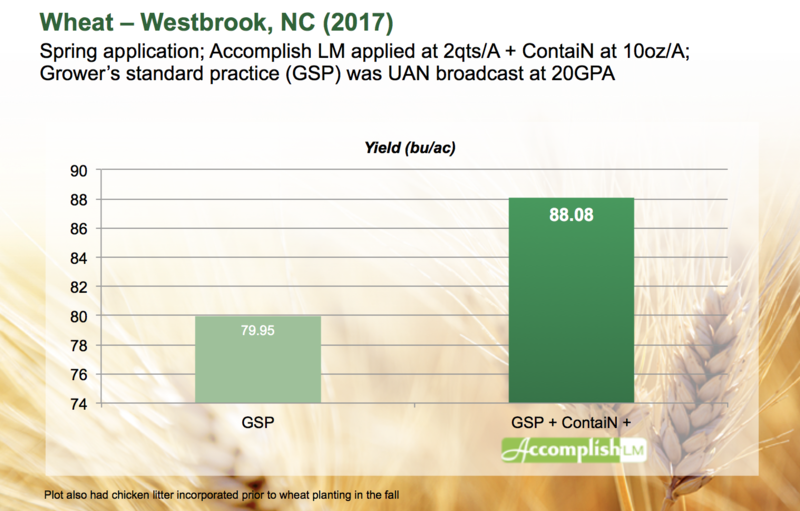 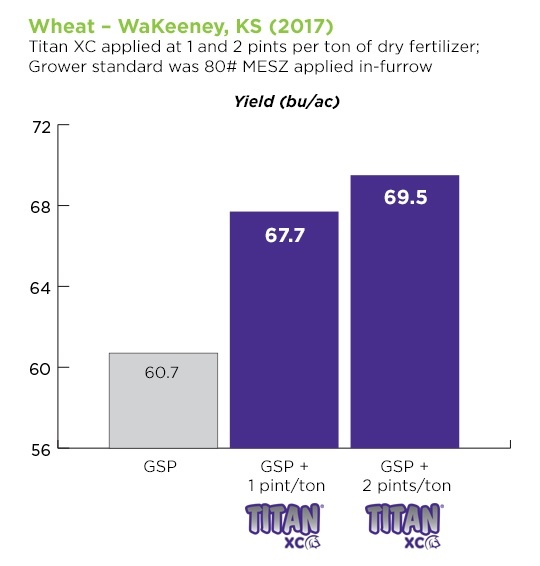 In 2016, the grower planted double crop soybeans in the same field, again gaining a yield advantage (5 bushels per acre) where Extract PBA had been applied the previous year. 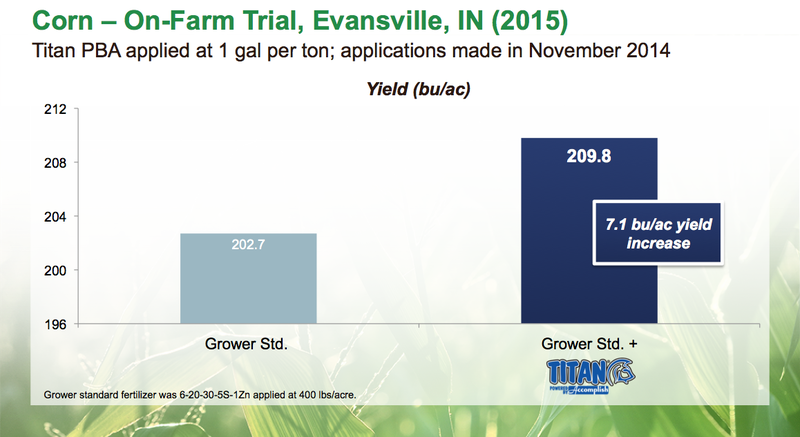 The combined ROI to the grower was $69/acre.